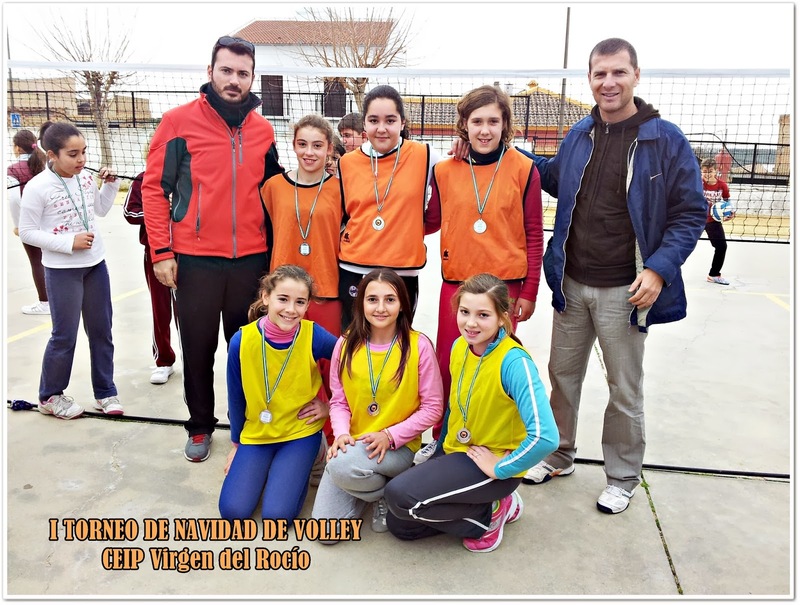 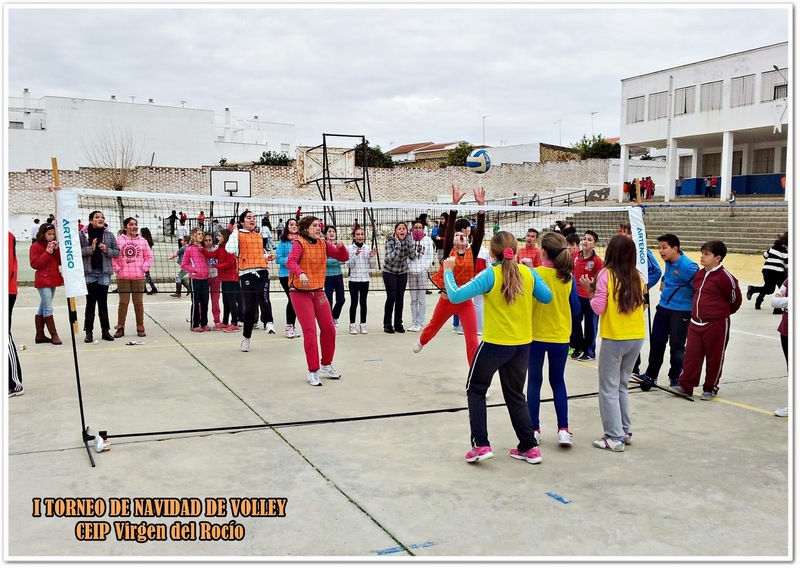 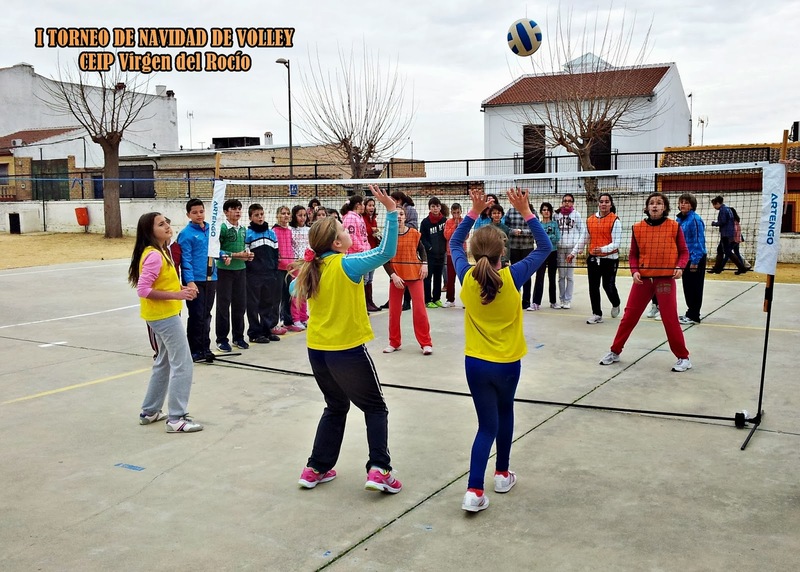 The first Volley Championship in the CEIP Virgen del Rocío was celebrated the last December. 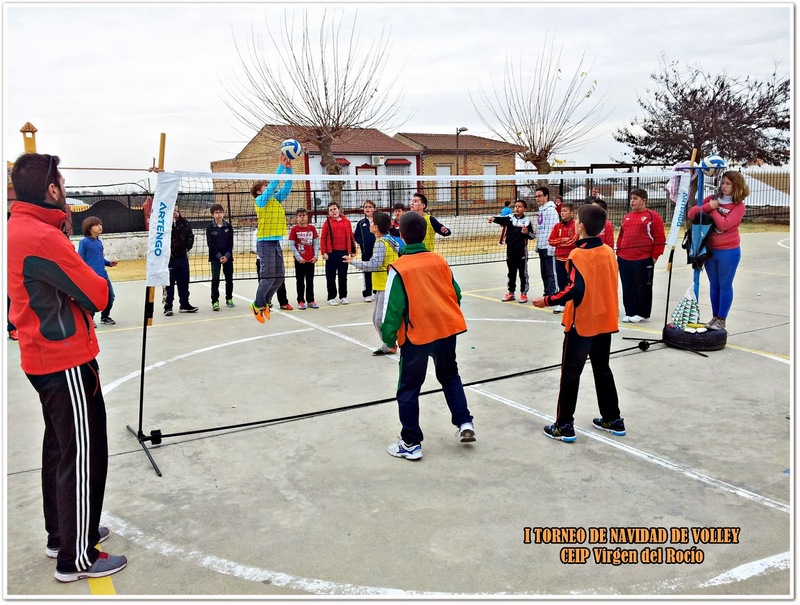 Our oldest students formed teams of three people and they played during break time. 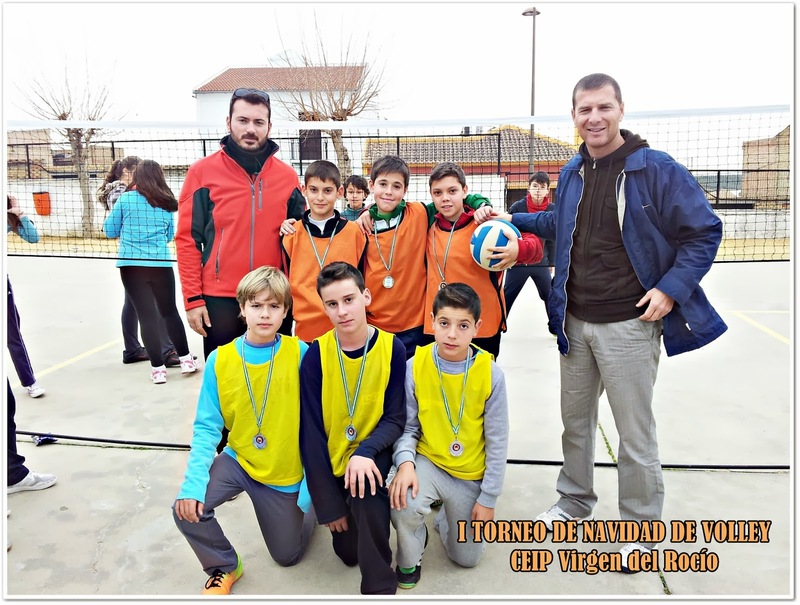 Due to the bad weather we had to postpone the finals until the first week of the new year. 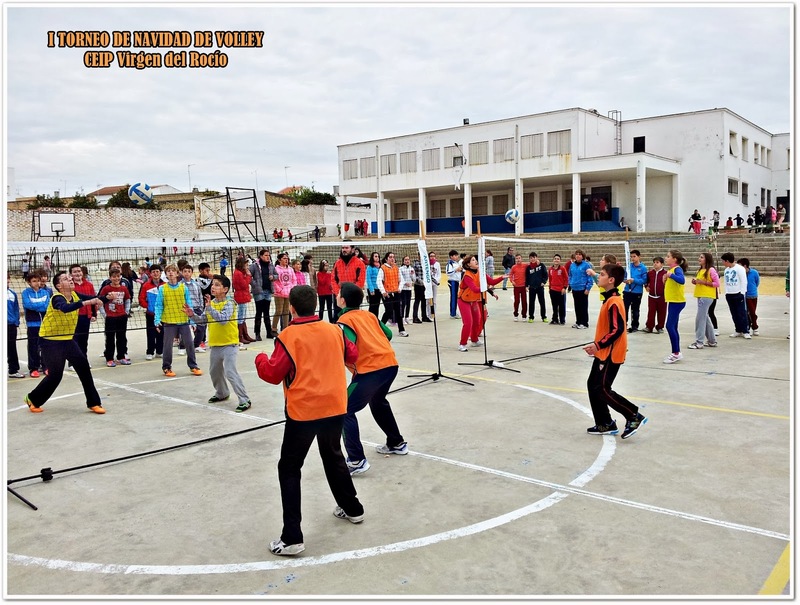 Physical Education teachers want to congratulate to all of students for their good behaviour and fair play.